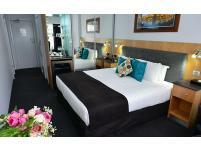 The Waikerie Hotel Motel boasts several dining areas including alfresco dining on the balcony. The lounge area is a fabulous place to relax while children can play in the entertainment area. Have a flutter in the spacious Sports Bar complete with Gaming & TAB areas and watch the footy or cricket on the big screen TV's whilst enjoying your favourite drink from their huge range. 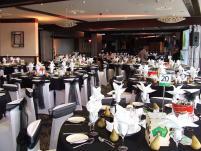 Then, settle in for a sumptuous great value meal from the extensive menu featuring local produce. 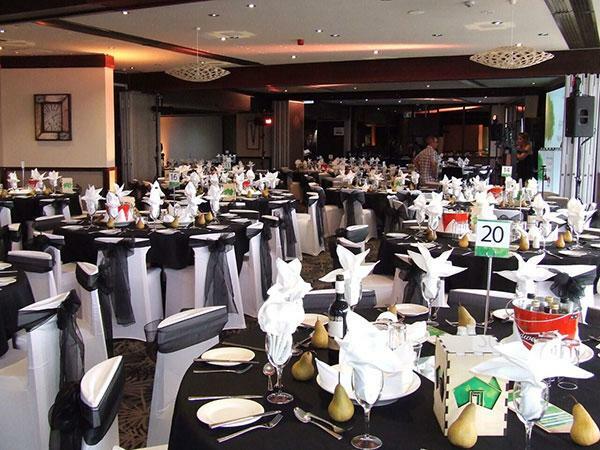 Then, settle in for a sumptuous great value meal from the extensive menu, featuring local produce and a range of delicious specials. 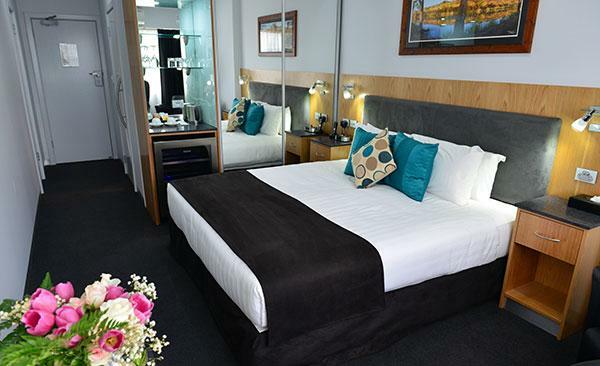 The Waikerie Hotel Motel has impressive four-and-a-half star accommodation making it the perfect place to stay in the Riverland for a day or a week. The huge "Sip n Save" drive-in bottle shop has a brilliant range of beer and sprits together with many local wines, all at competitive prices. And now the Waikerie Hotel Motel has bikes for hire. What better way to take in the sights whilst keeping fit as well. All bike hire includes a helmet and basket carrier. Baby seats are also available. 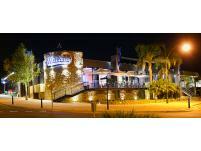 Make a day or a week of it - it's Waikerie hospitality at the Waikerie Hotel. The perfect place to be. 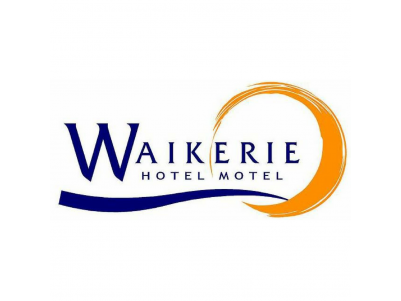 Check out their website – www.waikeriehotel.com or find them on Facebook.